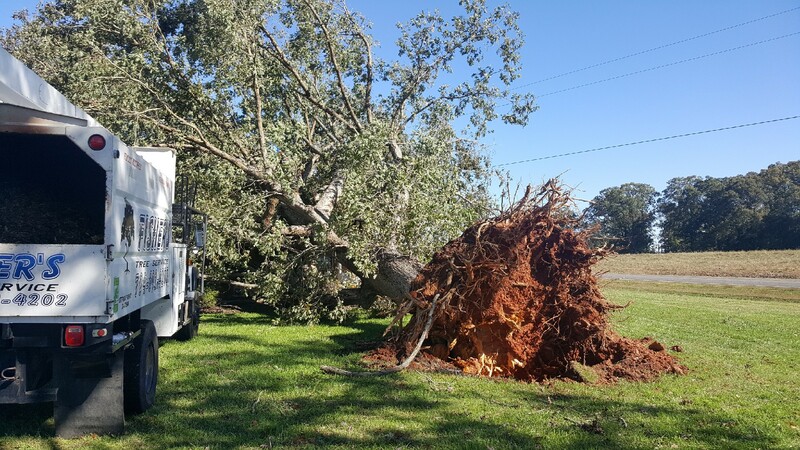 Locally owned and operated, we are committed to giving you the highest quality tree service and tree removal at an affordable price. 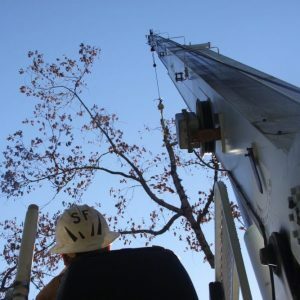 Our commitment to excellence in both quality of work and customer satisfaction means you can be sure you are hiring the right tree service for the job, every single time! Our free estimate will help you determine which of our services will best meet your needs. 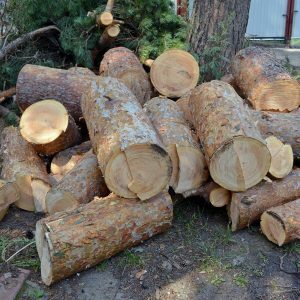 From tree removal, pruning, planting, or cabling, to mulching, stump grinding, and other maintenance, we're certain we can assist you with all of your tree issues. Copyright © 2018 · Fishers Tree Service · 1323 North Post Rd.